Great news for train lovers this winter with a new Eurostar train service from London to Geneva. Although it has been possible to take the train to the Alps previously, the new service makes it a whole lot easier. Until now taking the train from the UK meant a change in Paris, arriving at Gare du Nord before departing from Gare de Lyon. During busy times this transfer can take up to an hour. So, which course would be best for you? 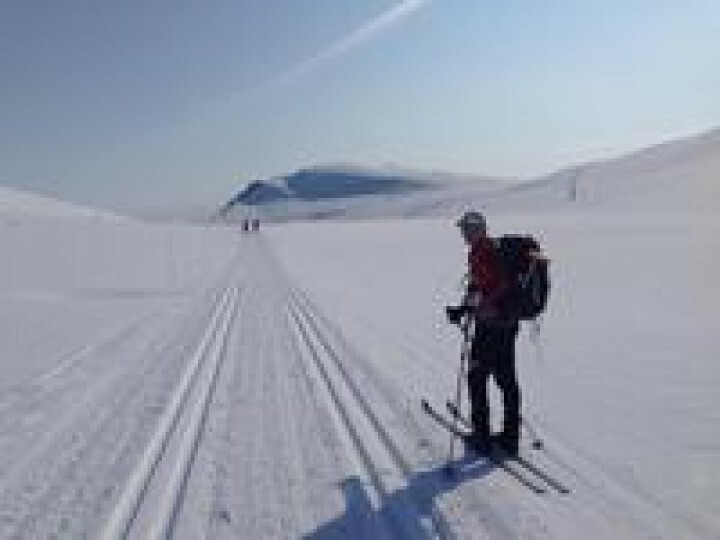 As each winter passes we find more and more people are trying cross country skiing. 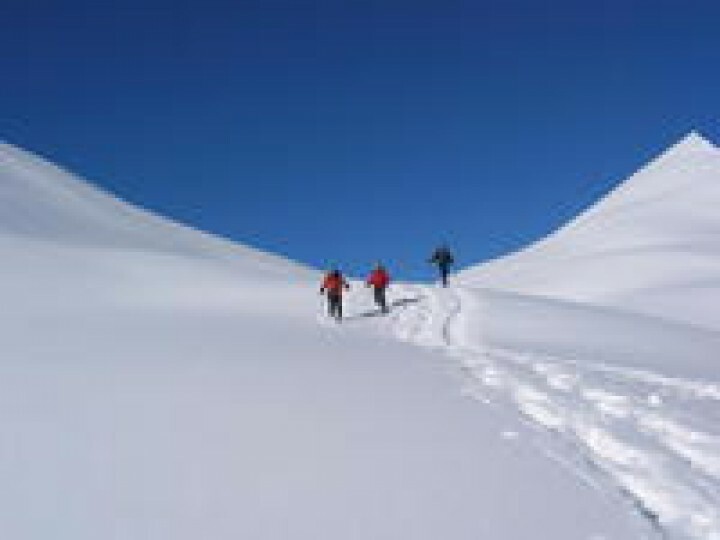 It's such a fabulous way to travel in winter, and you can do it at whatever level you wish. You can 'toddle' along enjoying the views, or really 'go for it' and give yourself an all over body workout! We offer various courses for different levels. Read to see where your skiing could take you. When I think of Peer Gynt I associate the name with the character in the famous play by the Norwegian dramatist Henrik Ibsen, but I have to say that thoughts of drama on the stage have been replaced by drama in the mountains! 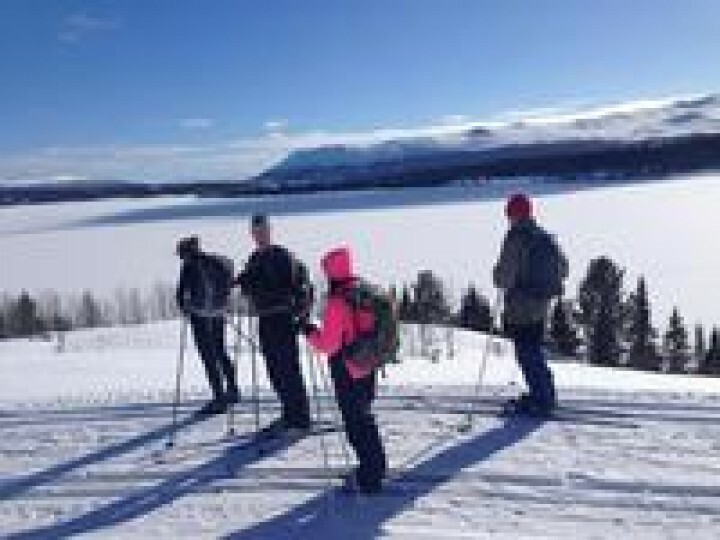 Last year, for the first time, we took our clients to Norway to ski the 'Peer Gynt' trail, and it was stunning. "What exercise or fitness programme can we do prior to our winter holiday?" Ailsa and Jamie's garden at Lavacchio in the Garfagnana of Tuscany is truly stunning! 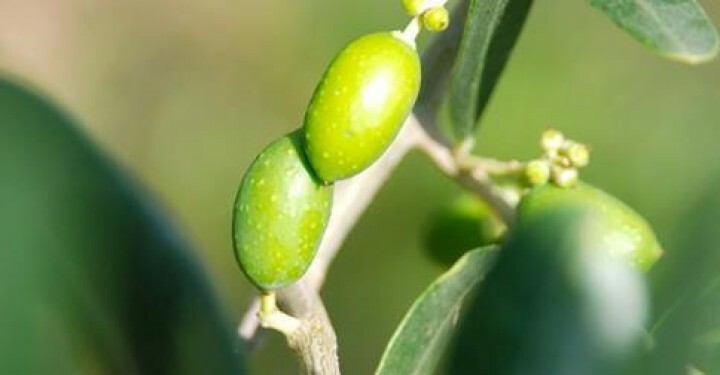 The grounds of the agriturismo are a wonder at that this time of year, with olive trees, vines, lavender, fig and plum trees. These last few days we've enjoyed gorgeous weather, making for a really relaxing time. We'll be back in autumn for some amazing hiking here in the Apuane Alps, just before the olive harvest. Read more on our Wild Tuscany trips in September-October here. The August newsletter has arrived! 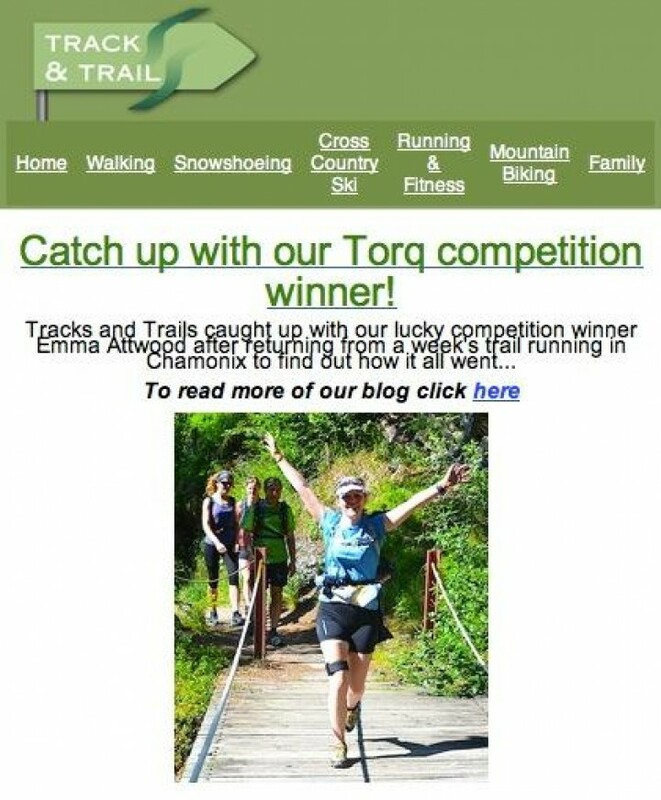 Tracks & Trails catches up with Emma Attwood - our Torq competition winner! 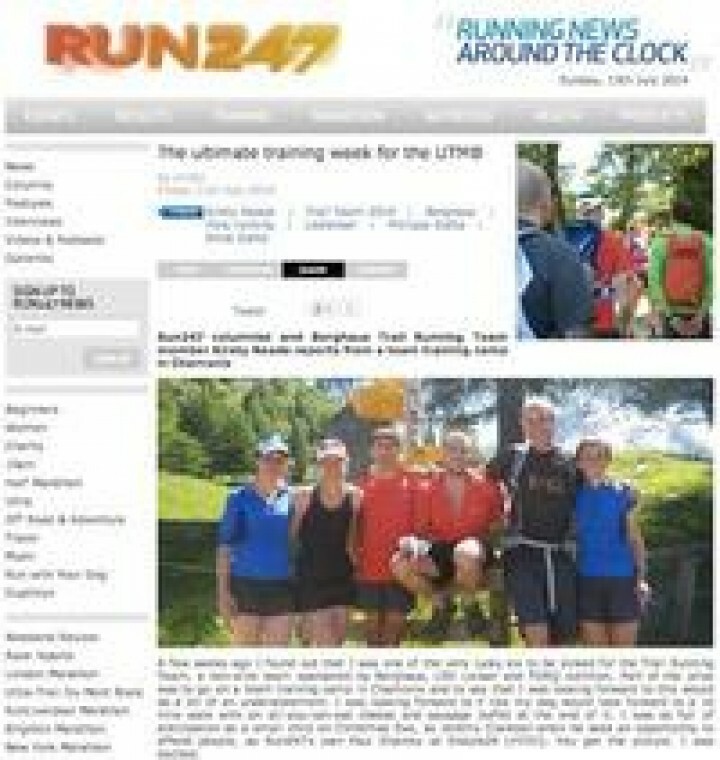 Kirsty Reade, Run247 columnist and Berghaus Trail Running Team member, reports from the team's training camp in Chamonix - guided by our very own Julia Tregaskis-Allen. 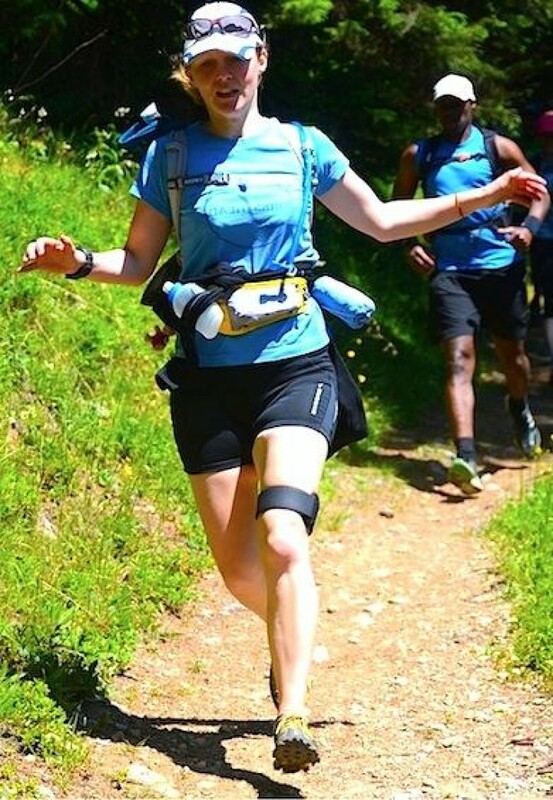 Read more on Kirsty's week in the Chamonix valley here. 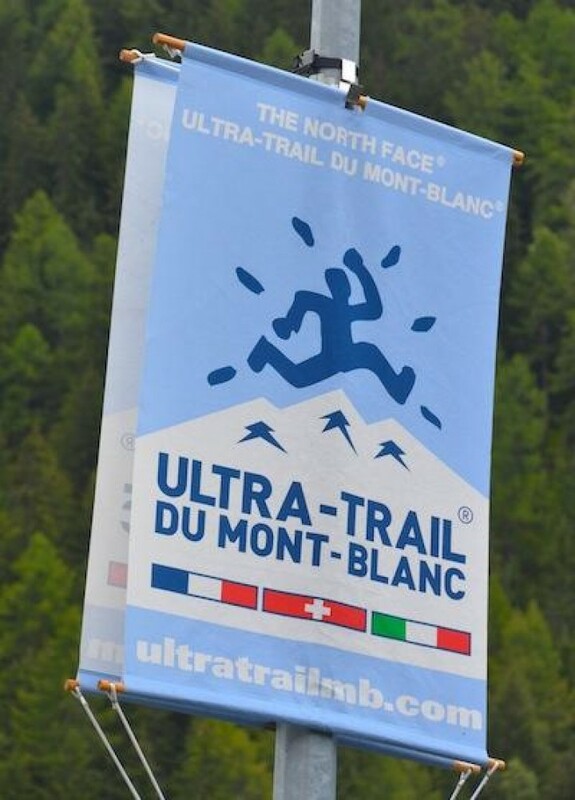 Interested in improving your performance on a trail camp in the Chamonix valley - the new Mecca for trail running? Click here for for more info.